Would you like to be a sponsor for 2019? We encourage you to review our pricing and information by visiting the Sponsors page. GSRMS 2019 Exhibit Registration opens October 15th. Additional details on the Exhibits tab. Welcome to the NEW Gulf South Rotating Machinery Symposium! Conferences like ours have seen declines in attendance in recent times and we are wondering why. With the large numbers of the "old lions" retiring and a whole new generation of eager, young people taking over the machinery operation and maintenance, there should be a huge thirst for training and networking for knowledge of Rotating Equipment. ♦ Networking with your peers, learn from others that have made the mistake before. The Fail Forward Approach. Returning to GSRMS this year.... The Crawfish Boil! Have a little fun while learning. To our business partners, we hope you will join us and work with use to make this symposium strongly relevant to the end users, your customers, by promoting your participation. Your exhibit registration includes one "free pass" to reward your favorite client to a full attendance. Together we can make the Gulf South Rotating Machinery Symposium the type of event that you expect it to be. All 2019 Registration Levels are now open! 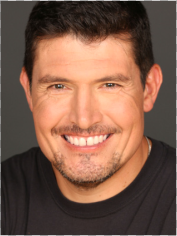 We are very pleased to announce our Tuesday, April 23rd lunch speaker will be Kris "Tanto" Paronto, a United States Veteran and private security contractor, has served the United States for more than 18 years. Kris possess elite training skills received from the U.S. Army Ranger, 2nd Battalion, 75th Regiment and 5th Battalion, Special Forces Group. 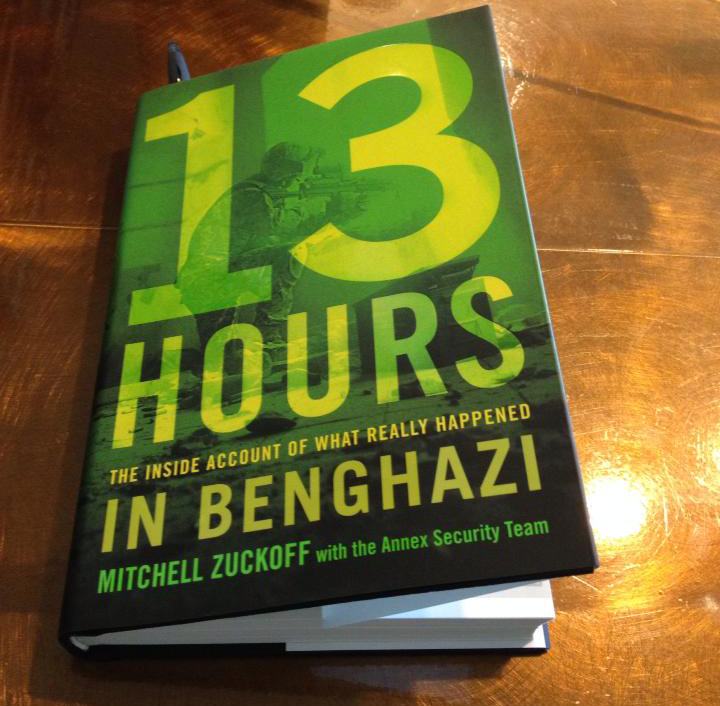 Please join us as Kris speaks on "Bottom Up Leadership and How It Saved Lives in Benghazi". A book drawing will be held on Tuesday as Kris will follow his presentation with a book signing.